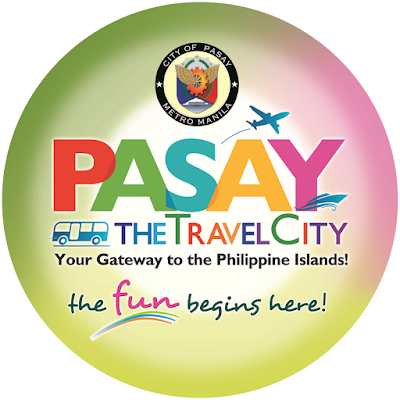 The Pasay City Tourism Council, with the support of its City Mayor Tony Calixto led the first Pasay Travel City Tourism and Heritage Expo last March 23-26 at the Marriott Hotel Grand Ballroom at Newport City in Pasay City. This Expo aims to create a network of exhibitors as partners in promoting “Pasay, the Travel City, Your Gateway to the Philippine Islands." Trade fair booths for travel agencies, food and restaurant businesses, hotels, malls and other tourism-related business establishments in Pasay were featured. It also highlighted a photo exhibit of the nostalgic old Pasay dubbed “Travel in Time” to embrace its unique culture and history. This event coincided with the 16th National Convention of Lawyers of the Integrated Bar of the Philippines, with an estimated attendance of around 2,000 lawyers from all over the country with no less than President Rodrigo Roa Duterte, Vice President Leni Robredo, Senate President Aquilino Pimentel, House Speaker Pantaleon Alvarez, Pasay City Cong. Imelda Rubiano and City Mayor Antonino Calixto as guests of honor.